BREXIT myths of “greater prosperity” all add up “to lower investment, fewer jobs, and higher prices,” Labour’s Streatham MP Chuka Umunna has warned. He cites popular distrust of Vote Leave ministers in charge of Britain’s EU exit and key departments like Transport, Environment and International Development. 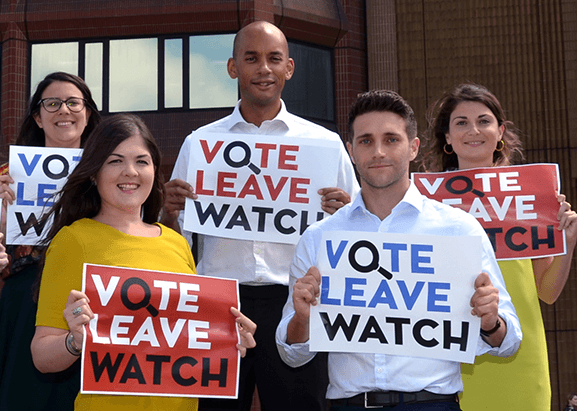 Umunna’s Vote Leave Watch campaigners will “hold them to account for their overblown promises”. The goal is to “forge a national consensus on a way forward for our country”, he said. A worthy cause, perhaps, but he and his Watch-ers will have to broaden their appeal, particularly to younger and BME voters.